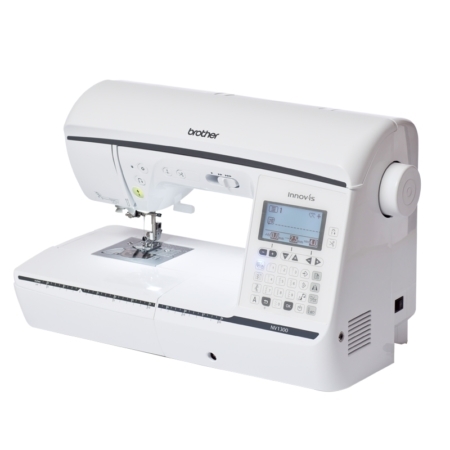 The perfect choice for those who want to get more creative, the NS55 offers 135 stitches including 10 buttonhole styles selected via the touch of the key pad. 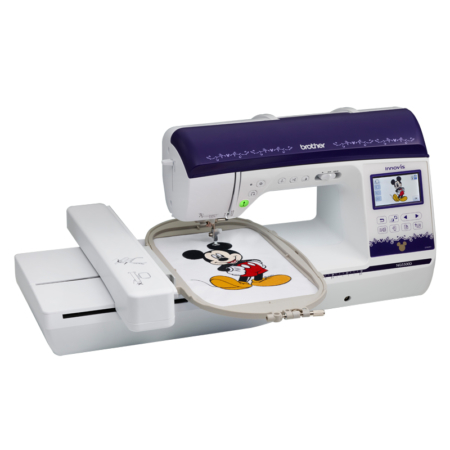 The built-in lettering can be used to create simple labels, you can even combine up to 35 different stitches to create your own stitch patterns and store in memory pockets for future use. 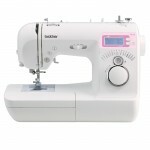 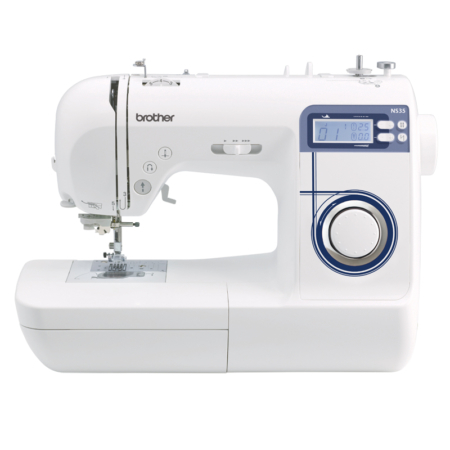 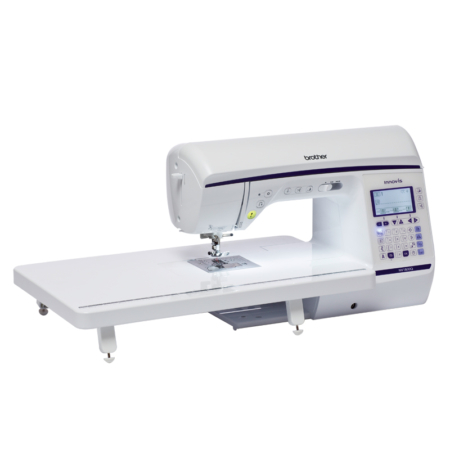 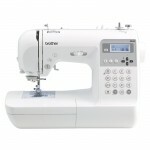 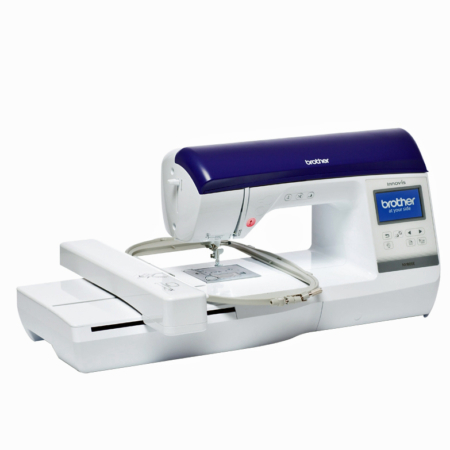 Lightweight and portable the NS35 will easily travel to classes or take pride of place in your sewing room.